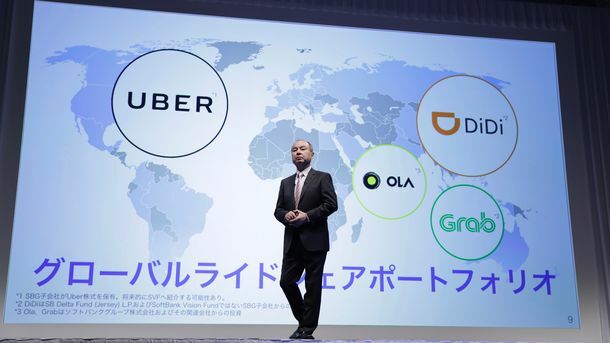 In 2015, then-Uber CEO Travis Kalanick was under pressure. His beloved product, the food delivery service that was supposed to prove Uber could be more than a ride-hailing company, was struggling. To offer fast delivery, the company was buying a few kinds of prepared meals ahead of time and waiting for people to order them. Demand was inconsistent and difficult to forecast. 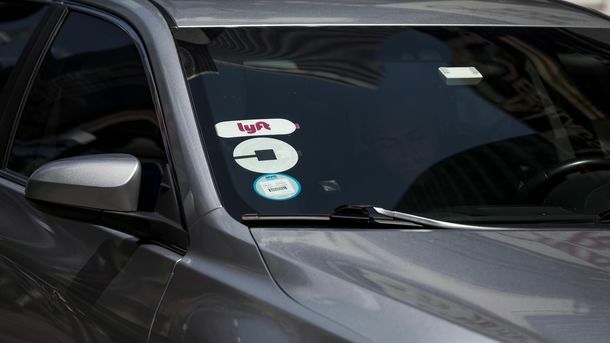 Managers, led by Uber Eats chief Jason Droege, kept suggesting a change, according to interviews with people who were involved in the business. 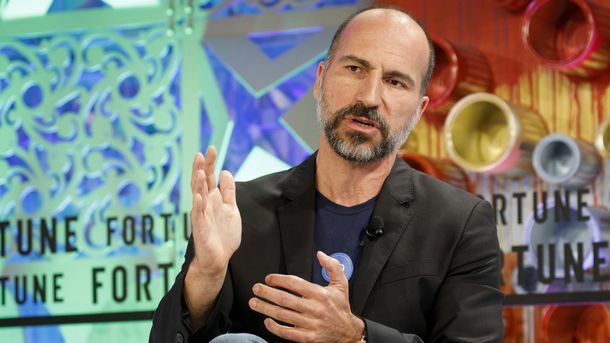 Meanwhile Benchmark partner and then-Uber board director Bill Gurley questioned whether Uber should even stay in the market, according to people who spoke with him at the time. After six months of resistance, Mr. Kalanick agreed to Mr. Droege’s suggestion that Uber try a new approach that involved working with more restaurants to offer a dramatically broader meal selection. It was an instant success. 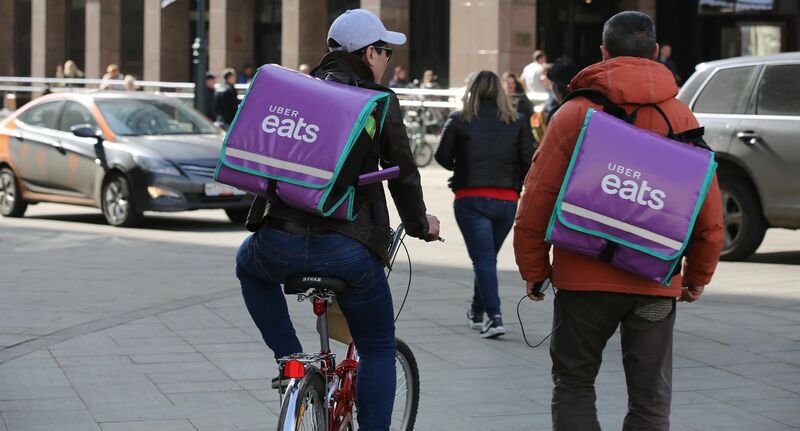 Three years later, Uber Eats is viewed by some inside and outside the company as a crown jewel that could one day be as valuable as Uber’s ride-hailing operation.